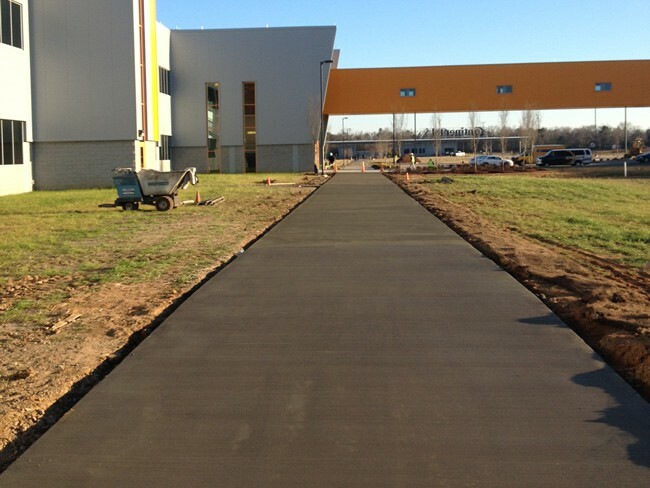 Our business has been expanding further into the commercial sector. 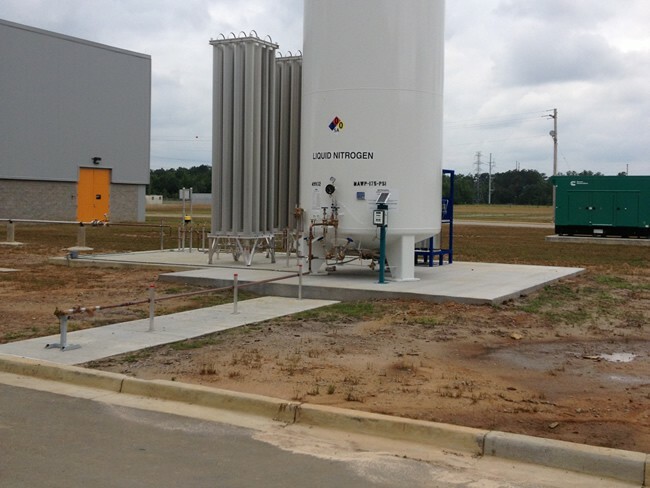 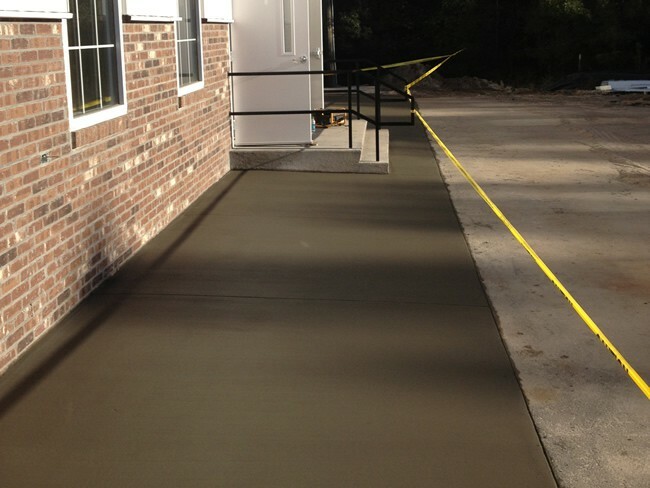 We have served many businesses in the Midlands of South Carolina. 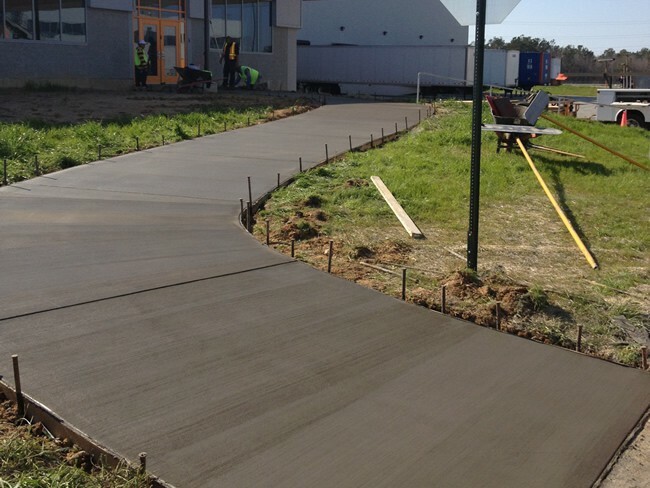 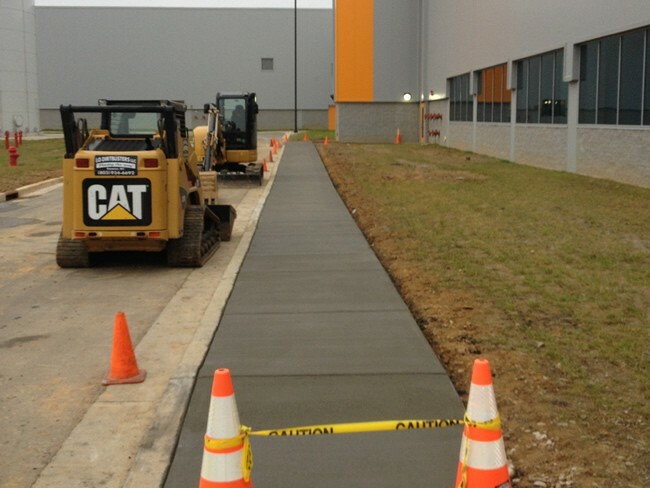 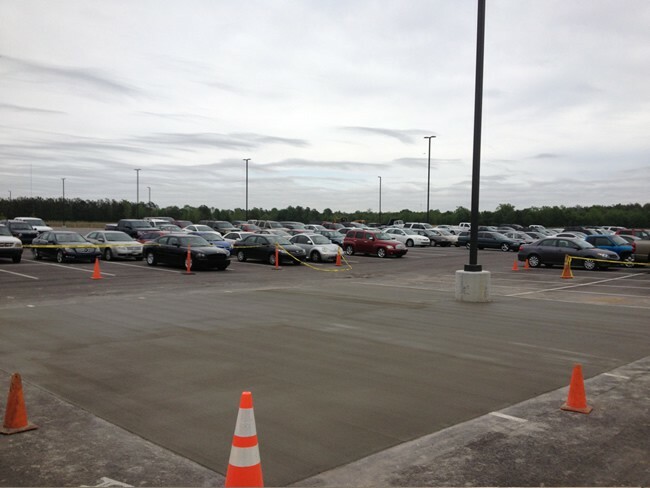 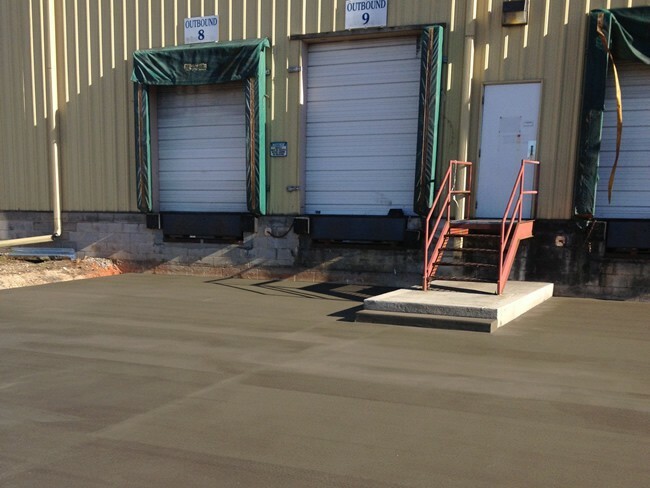 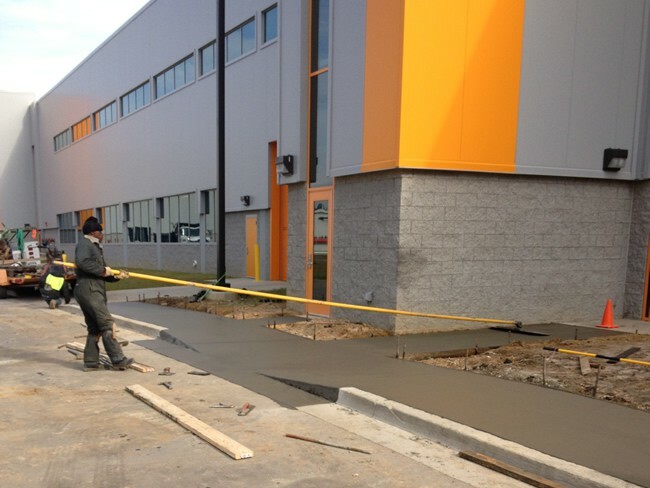 Some of the projects that we have undertook include: Driveways, sidewalks, warehouse floors, parking lots, parking pads, utility/appliance pads, pole building floors, handicap ramps, bollard installation, and much more! 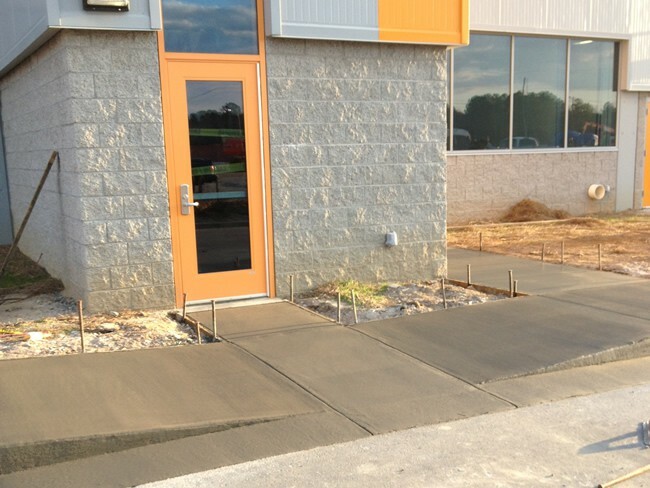 When you work with LG Dirtbusters, you always receive the professional, quality workmanship, so don't hesitate to call us for your commercial concrete needs. 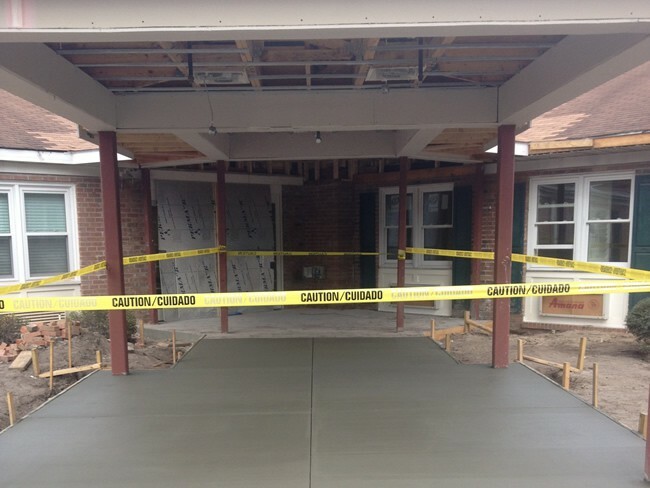 You can rely on us to get your project done in a timely manner!